HAYS, Kan. – The 59th annual Western Kansas Technology Education Fair is set for Friday, April 27, at Fort Hays State University’s Gross Memorial Coliseum. The fair showcases projects from junior high and high school students in technology education classes from around the state. Students begin bringing their projects to GMC on Thursday, and the public is invited to view those projects from 8 a.m. to 3:30 p.m. Friday.  Projects include furniture, CAD drawings and metal works. Each entry is judged and awarded a ribbon or medal. Students can participate all day Friday in live competitions, including communication, problem solving, metric 500 racing and technology challenge (quiz bowl). 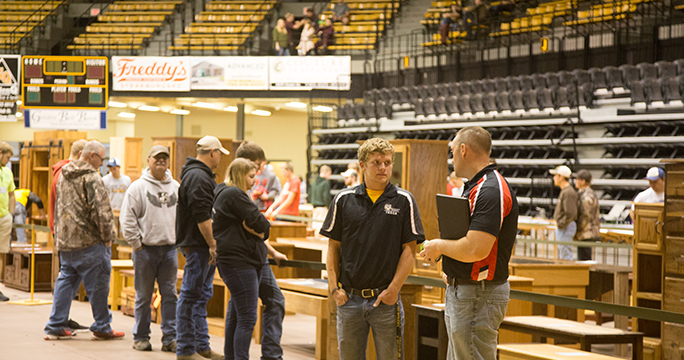 It's a learning experience as well for students in FHSU's Technology and Engineering Educators Collegiate Association as they run the entire fair.